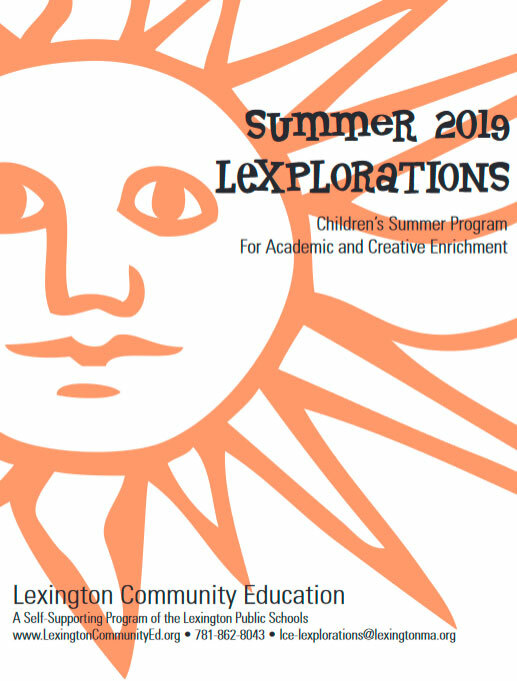 Students must be enrolled in a Lexplorations program to participate in After School Care. LCE offers supervised activities and play from 3:00-6:00pm, with time for a parent-provided NUT-FREE snack. Children have the opportunity to enjoy both outdoor and indoor play. This program is held at the Estabrook School only. LCE does not provide transportation between Estabrook and other locations. Pre-registration required.